The iPhone 8, the iPhone X, and the iPhone 8 Plus. Apple is expected to release three new iPhone models in September. One of them will use a lower-cost LCD screen part to keep the price down, according to a Friday report in The Wall Street Journal. Electronics manufacturers say Apple expects the lower-cost LCD model to be the most popular. Two of the phones will be built around screens using OLED technology, the same type of display in the iPhone X. One will have an LCD screen, the type of display on the iPhone 8 and all previous iPhones. The biggest question for investors is what the mix will be between the three devices. The iPhone X, which is the only phone with an OLED screen, starts at $999, making it one of the most expensive smartphones in the world. That price tag is largely due to its screen technology. The OLED part costs $100, whereas LCD iPhone screens cost about $40, according to analysts cited by The Journal. If Apple sells more OLED iPhones, the iPhone will have a higher average price. That’s part of the reason Apple may be shifting its production plans to make more LCD iPhones than OLED iPhones, The Journal reported, citing executives at parts makers with direct knowledge of the matter. They say Apple anticipates that the less expensive models will be more popular. OLED screens can have better image quality than LCD displays, as well as darker blacks and lower power consumption. Friday’s news corroborates other reports about the 2018 iPhone lineup from sources likeBloomberg and the well-known analyst Ming-Chi Kuo. All three predict that Apple will launch three new iPhones this fall: an upgraded version of the iPhone X, a version of the iPhone X with a bigger screen, and the lower-cost LCD iPhone with facial recognition. Kuo previously predicted that the LCD iPhone could be priced between $550 and $650. Here’s a graphic that shows what his iPhone-lineup prediction looks like. If Steve Wozniak hadn’t built one of the world’s first personal computers, he may just have become a stand-up comedian. That’s because he not only loves to invent things, he loves to make people laugh. Wozniak, or “Woz” as he’s known around Silicon Valley, built the revolutionary Apple I and II computers that helped put Apple and Steve Jobs on the map roughly 40 years ago. While he’s still technically employed at Apple (AAPL), he hasn’t had an active role there since 1985. That’s when he left to launch CL 9, the company behind the first universal remote control. He has also served as the chief scientist for Fusion-io, a data storage firm that went public in 2011. Wozniak is also a champion of protecting people’s civil rights online. He helped found the Electronic Frontier Foundation, a nonprofit dedicated to defending free speech and privacy. In April, he made headlines by announcing he was deactivating his Facebook account because he was “disgusted” with the way the company handled personal information. But not everything Wozniak does is so serious. He’s made guest appearances on shows like The Big Bang Theory. And behind the scenes, he just loves spending time with his wife and dogs. 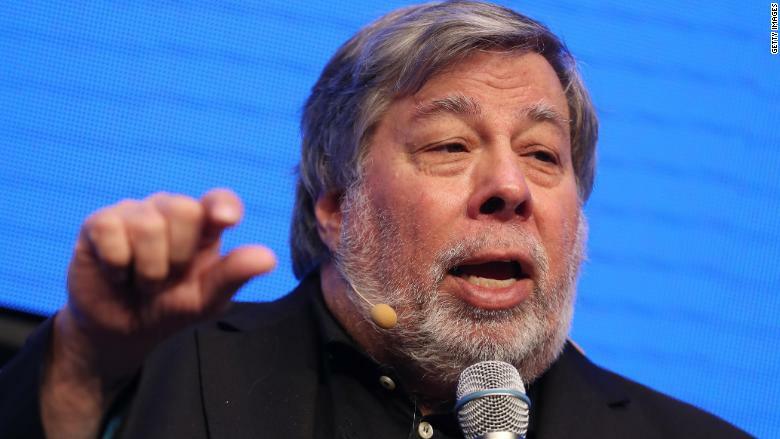 CNNMoney asked Wozniak about his experiences, his advice for aspiring entrepreneurs and how he’d like to be remembered. Here’s what he had to say. 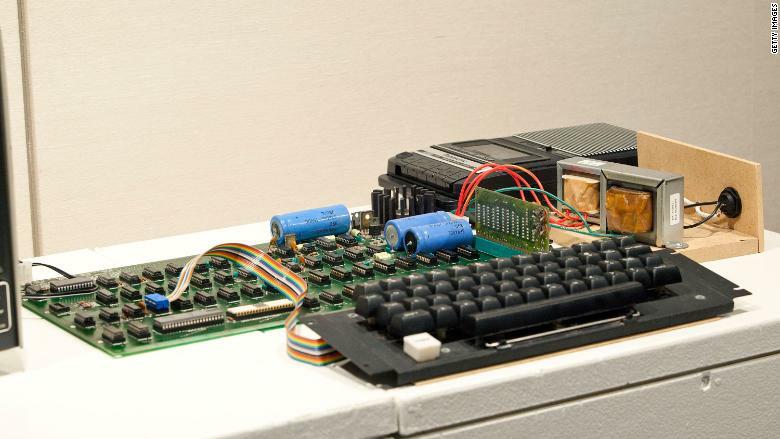 Wozniak says he came up with the idea for the first Apple computer while he was in high school. I told my dad that I’d own a 4K Nova some day (enough computer to be useful and programmable) and he said it cost as much as the down payment on a house, even without an input/output tool. (An input/output tool allows a user to type programs into a computer and see an output). I said I’d live in an apartment. If it ever got possible for me to have my own useful computer, I would have one. That time arrived the summer of 1975. I had no money, as you can tell. 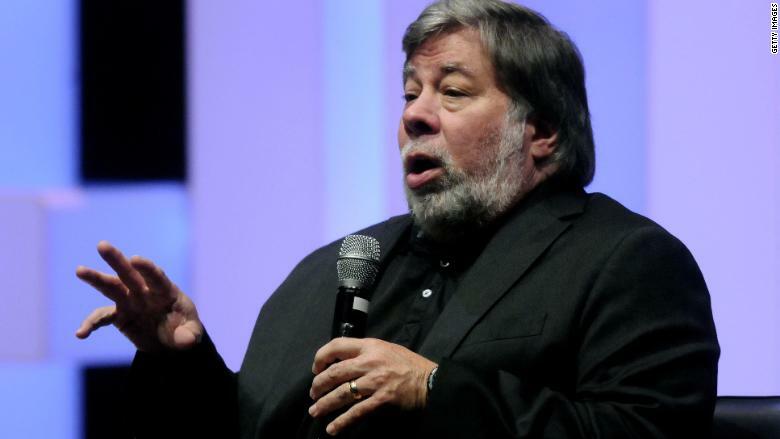 Former Apple CEO Steve Jobs speaks in front of a file photograph of himself and Steve Wozniak. In fact, the Apple I did have a bug that was discovered by others. I had forgotten to add what are called pullup resistors to the unused inputs of chips on the Apple I. This is a standard operation but I had forgotten to do it. It’s hard to say how bad this was. 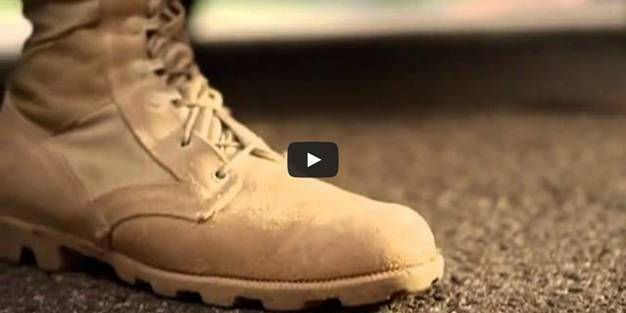 In a noisy electrical environment, it might have led to false signals. I’m more afraid now that when I travel constantly, so to speak, my family will wonder if I’m a real, permanent dad. I have young dogs, which are like infants to me. I hold them in my arms and talk to them and give them so much love. They look in my eyes with love in their hearts. How do they know why I leave them for days or weeks at a time? Will I have to re-establish my relationship with them when I get home? 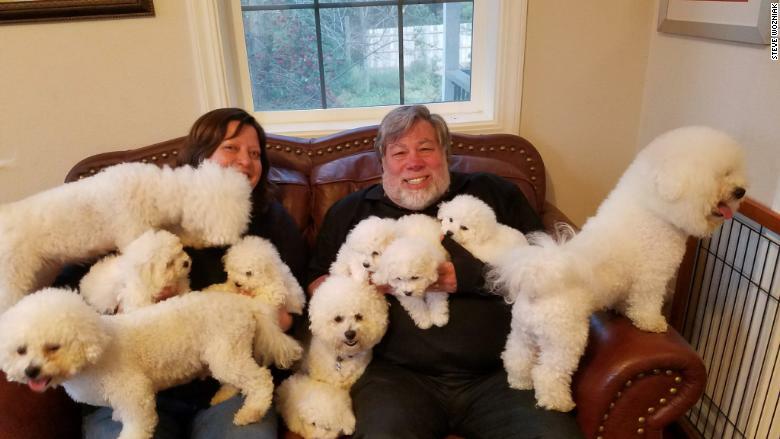 Steve, his wife Janet, their two dogs Wozzie and Jewel — and some friends. I’d say to be exactly as you are, Steve. I have no regrets about any of my life past some age. Hearing that I made a positive difference in a person (or a pet’s) life. Socrates, because he had a way of thinking about things philosophically, and he knew that those in high positions were not all that special. I’d like to ask Socrates his opinion of luck, too. In different spheres of influence I’d be remembered for different things. I would personally like to be remembered for my humility, a period of genius, and the fun I had, including jokes and pranks. 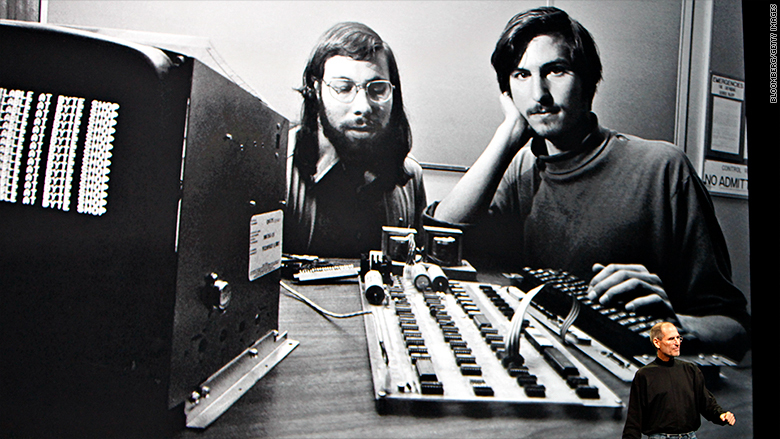 Steve Wozniak built the Apple I, the first Apple computer, in 1976. I have always been sensitive and can’t hurt or even get in the way of others. I try to be only equal to all others. I cry easily when things are not right yet, or when things have great beauty, like songs or pictures or artwork or movies. My father had different values about some things around the Vietnam War, but he told me that he hoped I always maintained my idealism. Sometimes a person with a heart of gold needs to be told they have one, or else that idealism won’t come out. Wozniak left Apple to create CL 9, the company behind the first universal remote control. Don’t look for it in others. Use your brain to think out your formulas for life, for behavior and values and ethics and morals. Figure out the answers over months or years before your personality settles down for life. This is usually between ages 18 and 23, the college years. 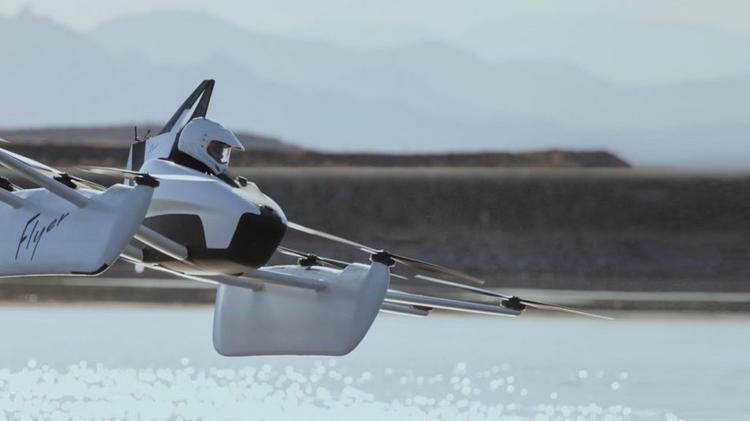 The Mountain View-based flying car startup backed by Google and Alphabet cofounder Larry Page this week unveiled a new, sleeker flying vehicle that it says is safe enough to hand over to flight tests with the public — no previous flight experience required. Kitty Hawk invited a reporter from CNN to take the new Flyer out over Nevada’s Lake Las Vegas, the company’s current testing grounds. Unlike last year’s prototype, which looked like a motorcycle-sized drone, the Flyer has 10 rotors, two pontoons and a stripped-down cockpit with simple controls. https://player.cnbc.com/p/gZWlPC/cnbc_global?playertype=synd&byGuid=7000023940&size=640_360Larry Page’s latest flying car can be operated with a joystick and doesn’t need a license to fly from CNBC. CNN reporter Rachel Crane said she took about an hour’s worth of lessons before taking flight. The Flyer is classified as an ultralight aircraft, which means it needs to weigh less than 254 pounds, and can’t be flown at night or over people. It runs on electricity, hovers around 10 feet above the water, reaches speeds of 20 mph and delivers about 20 minutes of flight before its batteries need to be recharged.